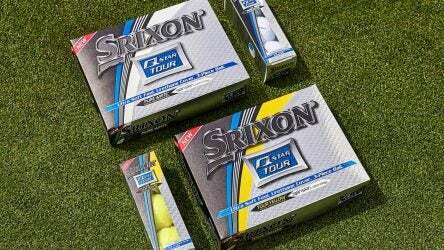 The new and improved Q-Star Tour balls are aimed at players that desire Tour-like performance with a soft feel and lower price. 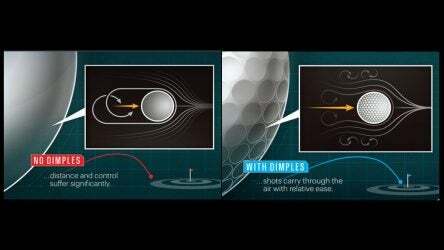 Golf ball dimples are often overlooked, but they are extremely important. 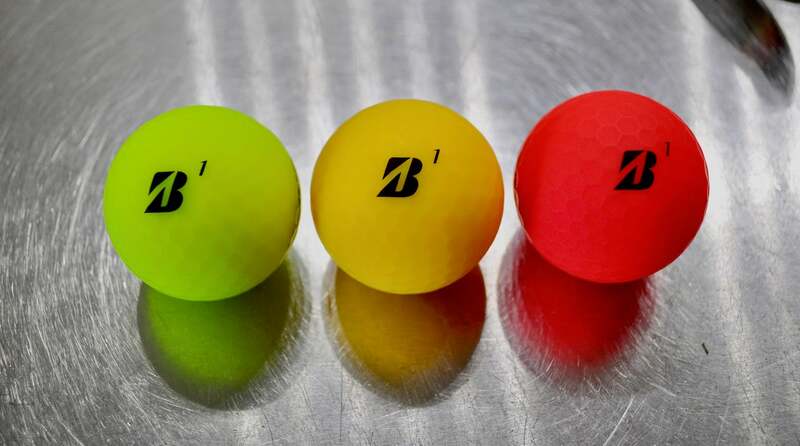 We had an expert explain just how they work. 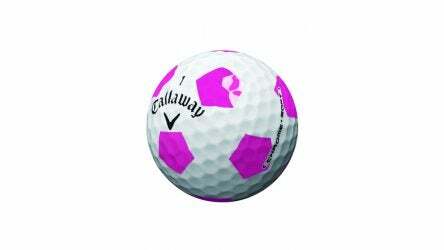 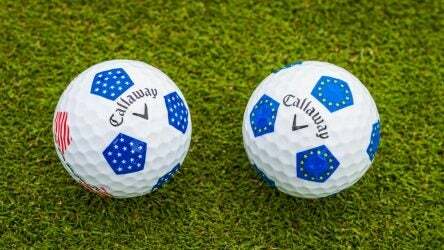 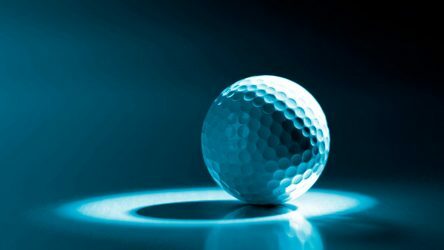 In anticipation of the upcoming Ryder Cup in Paris, Callaway is releasing a limited run of golf balls honoring the event.